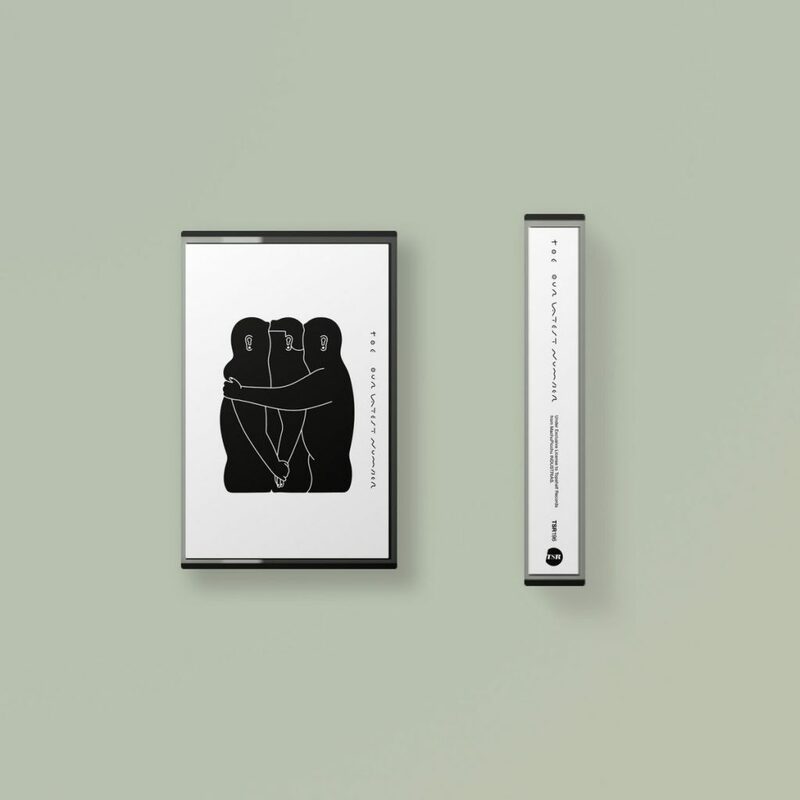 Over the past few years, the Japanese tape label Galaxy Train has consistently released some of my favorite cassettes. Every time I receive one of their cassettes in the mail, I’m in awe of how beautiful their packaging is and what amazing attention to detail they have. 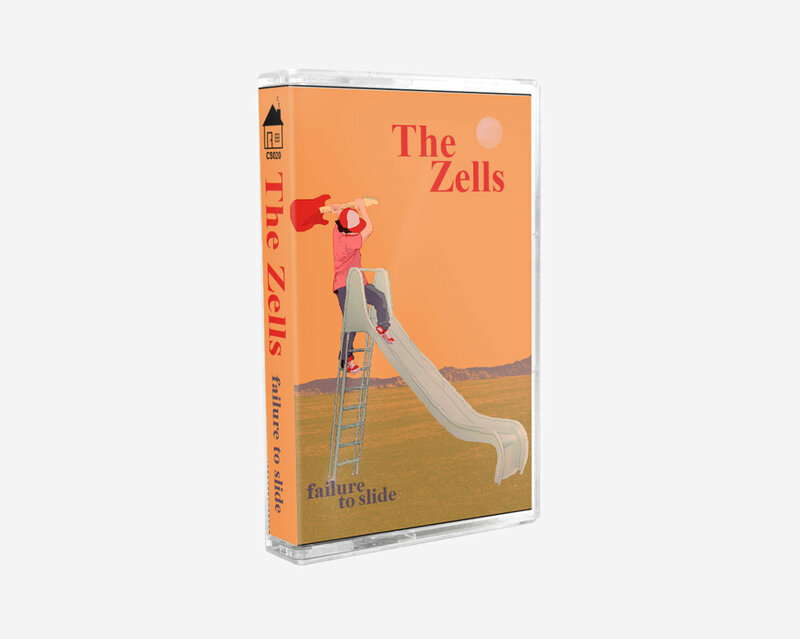 This album is their newest release, which features four fuzzed out rock songs with melodies that will immediately get stuck in your head. They’re filled with energy and the garage-rock aesthetic of the recording only helps to make these songs all the more unforgettable. Analog Africa is a label that finds hidden gems of albums crafted in Africa decades ago then re-releases them on all kinds of formats, including cassettes, for people who might have missed them the first time around. 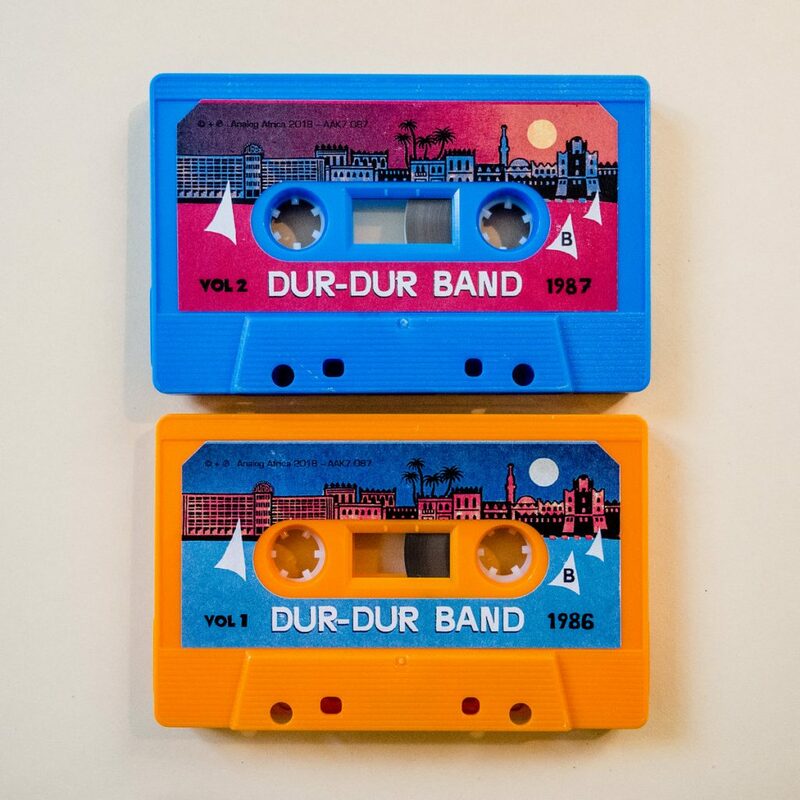 These are their latest releases, which are two tapes from the Dur-Dur Band of Somalia that were recorded in the eighties. The music is a wonderful blend of funk, jazz, and everything in between. 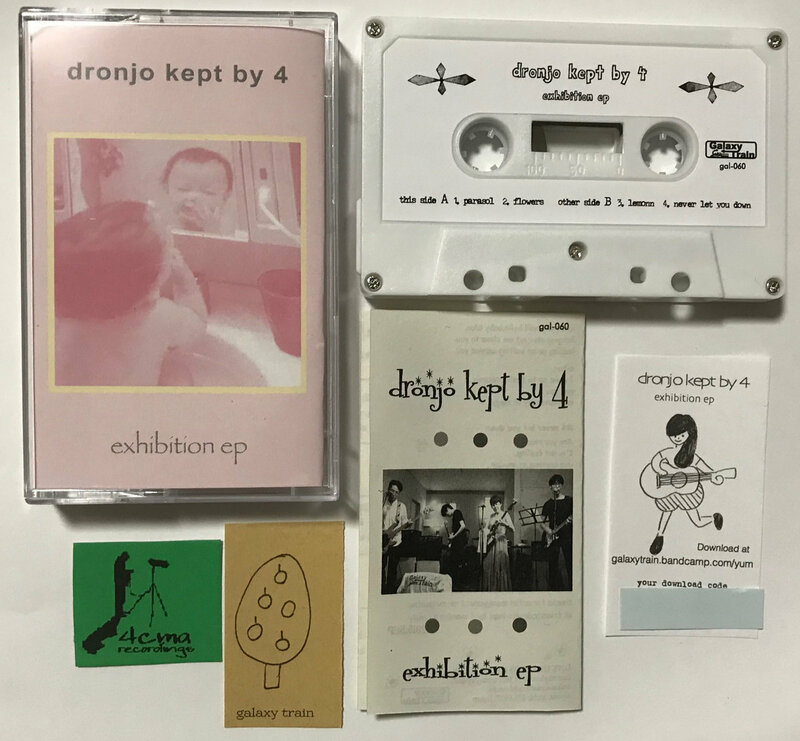 If you have the time it’s also worth reading the essays on Bandcamp that are posted with each tape that Analog Africa releases because they give you some seriously interesting history. the spirit of the beehive is one of the most buzzed about bands right now (ha ha ha). Seriously though, this album is absolutely incredible, especially if you’re a fan of woozy rock music. There’s a lot of amazing production tricks at play throughout the album that only serve to elevate the already brilliant songwriting that’s at play. 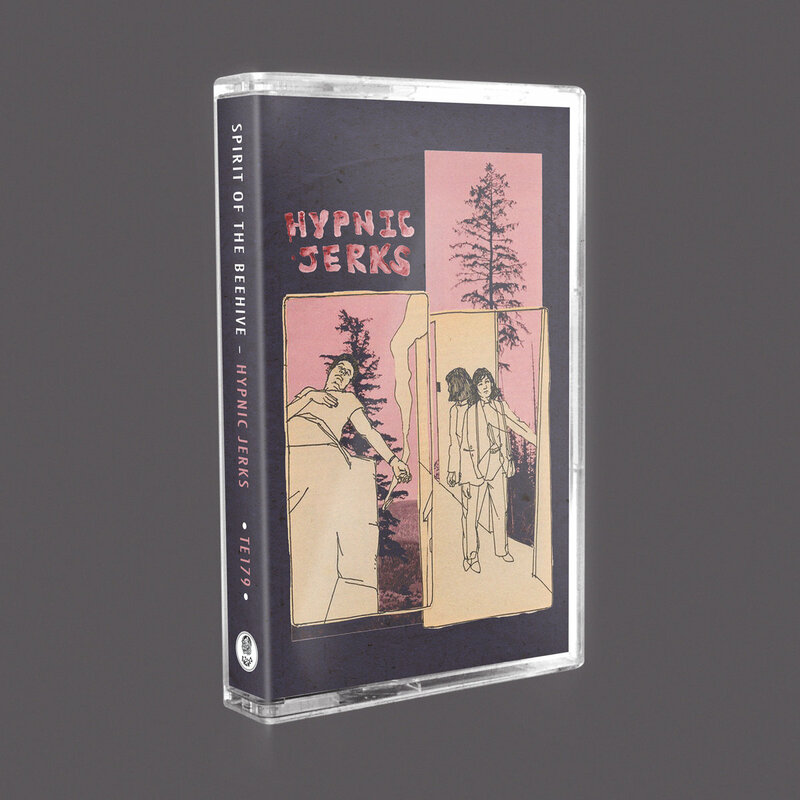 Hypnic Jerks is already one of my favorite albums of the year, so I can’t wait to give it many more listens and you should too! This tape unfolds beautifully over the course of its 17 minute runtime. Listening to this album with headphones is a true pleasure. The guitar tones are so lovely and tastefully placed within the soundscape as a whole. When vocals eventually come in halfway into “The Latest Number” they float over the swirling riffs in each ear and serve as the icing on this sonic cake. It reminds me of walking through the streets of Kyoto on a hot summer’s night, vibrating to the energy of the scenes around me with my headphones in and my thoughts drifting.